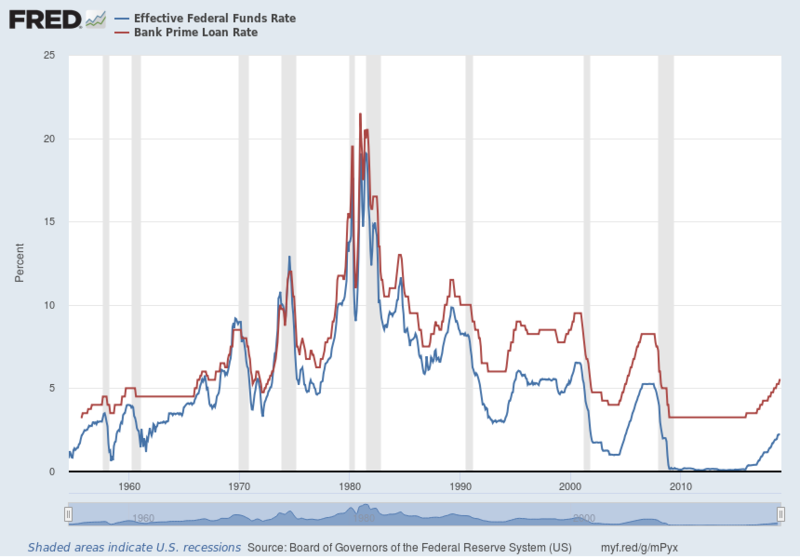 The chart below was developed from the Federal Reserve database and compares the Federal Fund Rate and Prime Rate since September 1956 to January 2019. The gray shaded areas indicate U.S. recessions. The chart shows that interest rates have been at all-time lows for an extended period of time. The chart also shows, that interest rates are now rising. The Federal Reserve may need to continue to raise interest rates to keep the economic growth stable and in case there is a recession in the future. 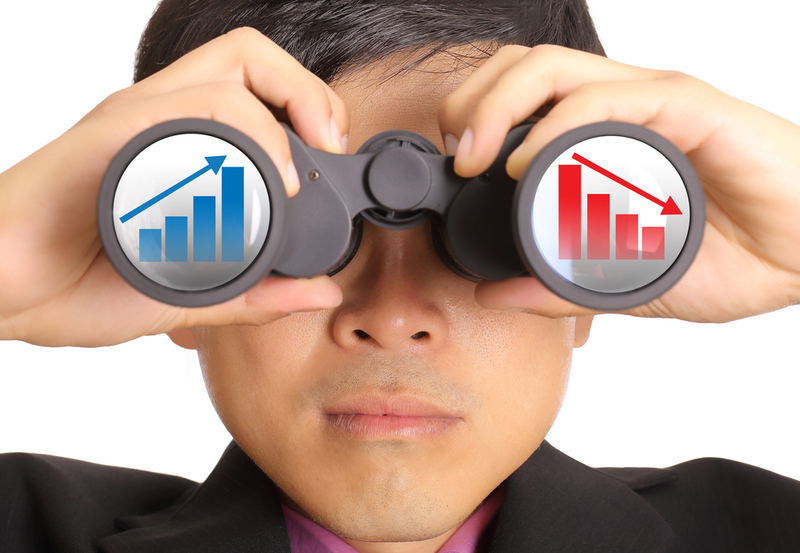 If there is a recession, in a future, The Federal Reserve can lower interest rates to stimulate economic activity to help the economy come out of the recession. As of January 30, 2019, the FOMC (Federal Open Market Committee) meeting, the Federal Reserve decided to hold the Federal Fund interest rates at 2.50 percent. Previous: Previous post: Budgeting: Is it Worth the Time and Effort? Do You Need a Map for a Road Trip?